At SLSH, students pursue their goals in an environment that values diversity, individuality, mutual respect and free exchange of ideas. Our campus have a lot to offer for our students. SLS, Hyderabad is cocooned in the upcoming educational zone with state of art infrastructure catering impending needs of student community. It is located in the Mamidipalli village, Ranga Reddy district, of Telangana near Hyderabad; just 45 minutes away from the International airport. GUEST LECTURE by Dr. D.T. Mohan Krishna - March 20 th,2019. Guest Lecture by Dr. V.S.Chowbe - March 18th-20 th, 2019. Zenith - March 16th, 2019. Guest Lecture on Corporate Re-structuring - February 23rd, 2019. Capsule Course on Arbitration - February 8th-11 th, 2019. Legal Awareness Drive for Workers (Men) - February 6 th, 2019. Legal Awareness Drive for Workers (Women) - February 7 th, 2019. Guest Lecture on Consumer Protection Act and Awareness - February 6 th, 2019. Happy Healthy Campus - February 5 th, 2019. Swearing-In Ceremony of Second Student’s Council - January 9th, 2019. Syminaret - March 1st and 2nd, 2019. Zenith Moot Court Competition - March 16th, 2019. Legal Aid Centre-School Visit - February 2 nd, 2019. Republic Day - January 26th, 2019. Matrubhasha Diwas - February 21st, 2019. Happy Healthy Campus - February 5th, 2019. Converse 19 - February 15th -16th, 2019. Guest Lecture on Civil procedure code and limitation Act by Adv Vivekananda - Jan 5th, 2019. 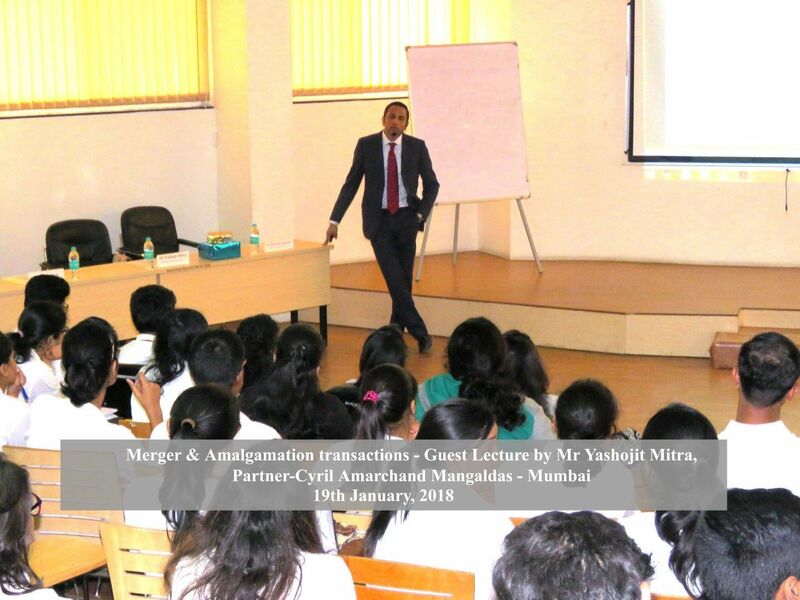 Guest Lecture on Companies Act 2013 by Mr.Arun Srinivas - Jan 4th, 2019. Teachers day celebration - Sept 05th, 2018. Three-day orientation on professional memorial drafting, editing and formatting - Sept 10 to 12 th, 2018. Seminar on International Maritime Law and Arbitration- Sept 14th, 2018. Civil services as a career”- Sept 15th, 2018. Training Programme on Fundamentals of Criminology and Forensic Science- Sept 17 to 22nd, 2018. NAAZ (PART I)- Sept 18th, 2018. NMCC- Sept 28 to 30th, 2018. SYMBI Live & Guest Lecture on IPR- July 25th, 2018. 3rd Zeal Moot Court Competition , 2018 - Aug 25th, 2018. Workshop on ‘Introduction & Evolution of Sports Law’ - Aug 27th, 2018. Guest Lecture by Mr.Pinapaka Prabhakar & Mr.C.Sridar, - Sept 21st, 2018. 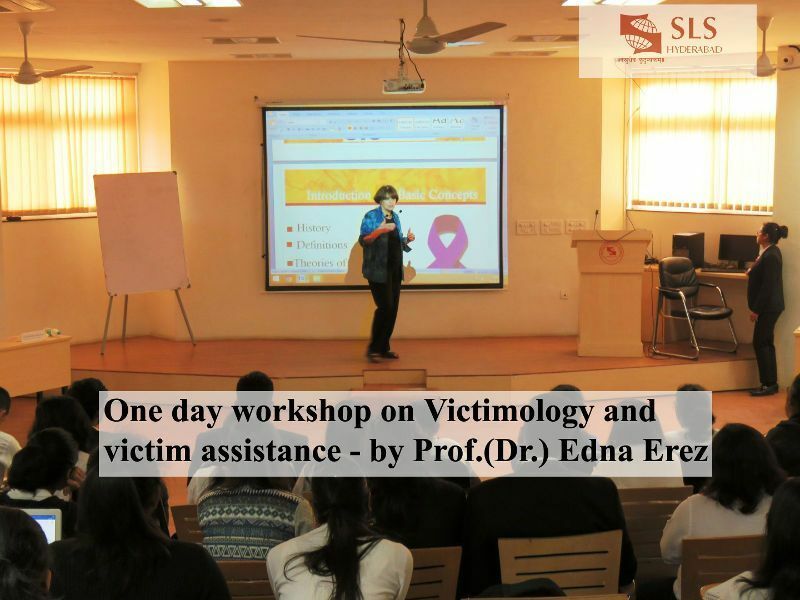 Guest Lecture by Prof. S.B. Dwarakanath & Prof. Y F Jayakumar - Sept 22st, 2018. Centre for Specialization in Business and Innovation - Aug 14th, 2018. Field Visit - Aug 15th, 2018. Centre for Criminology and Criminal Justice and International Cell - Aug 16 & 17th, 2018. History Dept. SLSH - Aug 18th, 2018. Centre for Alternative Dispute Resolution (CADR) - Aug 18 & 19th, 2018. C-Fact , Center for Finance, Accountability, Corporate Governes and Transparency - Aug 21th, 2018. Literary and Debate Cell - Aug 21 & 22nd, 2018. Centre for Specialization in Business and Innovation (CSBI) - Aug 22nd, 2018. Environmental Law Clinic - July 19th, 2018. Centre for Specialization in Business and Innovation - July 11th, 2018. Literary and Debate Cell - July 11th, 2018. Centre for Alternative Dispute Resolution (CADR) - July 12 to 14th, 2018. Literary & Debate Cell MIC Drop - July 13th, 2018. Centre for Human Rights (CHR) Opening Ceremony - July 14th, 2018. Centre for Human Rights (CHR) One day Workshop - July 17th, 2018. Moot Orientation Programme for the Batch of - 2023 - July 21 to 26th, 2018. 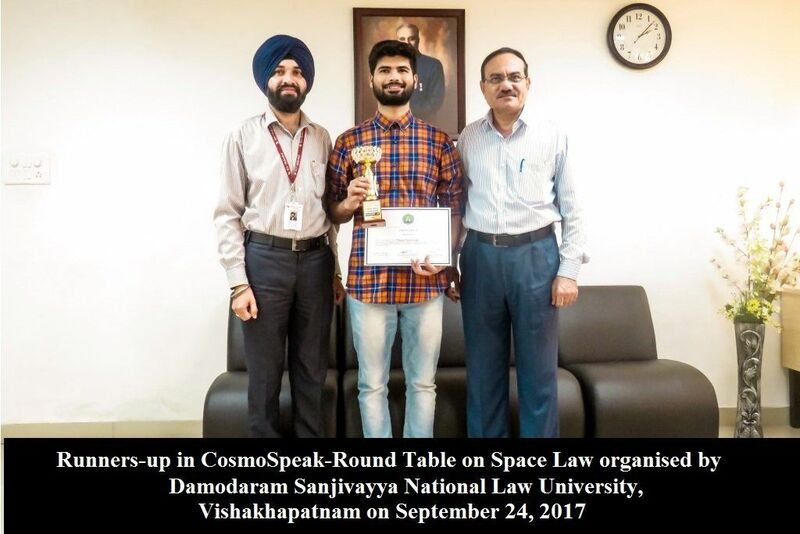 Guest Lecture – Competition Law - July 20 to 22th, 2018. Statute Reboot - July 23 to 24th, 2018. Guest Lecture – Intellectual Property Law - July 24 to 25th, 2018. CapsuleCourse on Cyber Law and Guest Lecture on Privacy &Law - July 23 to 25th, 2018. Peer to Peer Discussion (C.S.B.I) - July 25th, 2018. 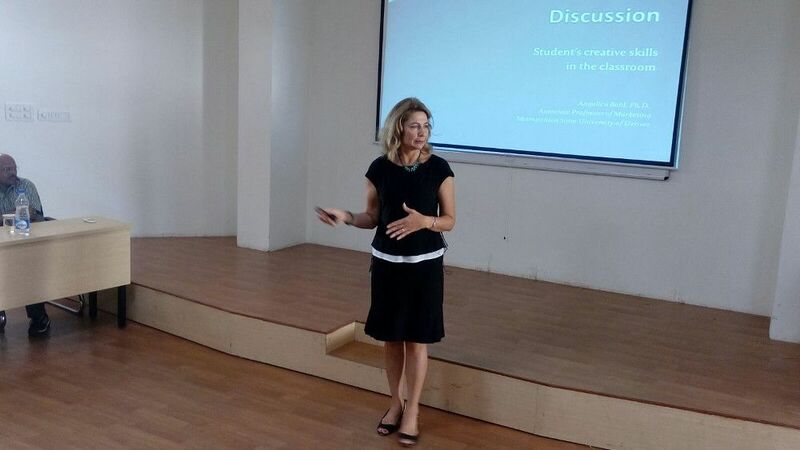 SYMBI Live & Guest Lecture on IPR - July 25th, 2018. Training Session for Mediation and Client Counseling - July 28 to 29th, 2018. Guest Lecture Placement cell - July 28 to 29th, 2018. Guest Lecture - Mr. Krishna Grandhi & Ms Ekta Bahl March . Left to Right : Dr. M.I Baig (SLSH Director), Adv. 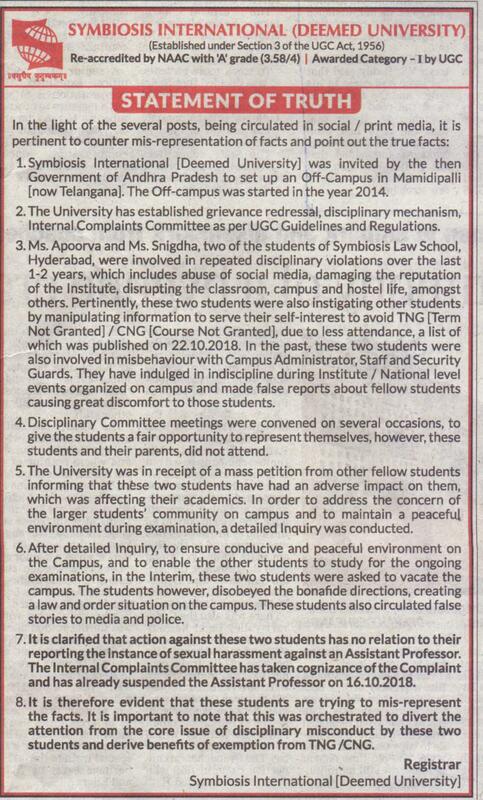 M.C Mehta (Supreme court of India), Dr. Purushotham Reddy, Dr. Shashikala Gurpur (Dean- Faculty of Law). 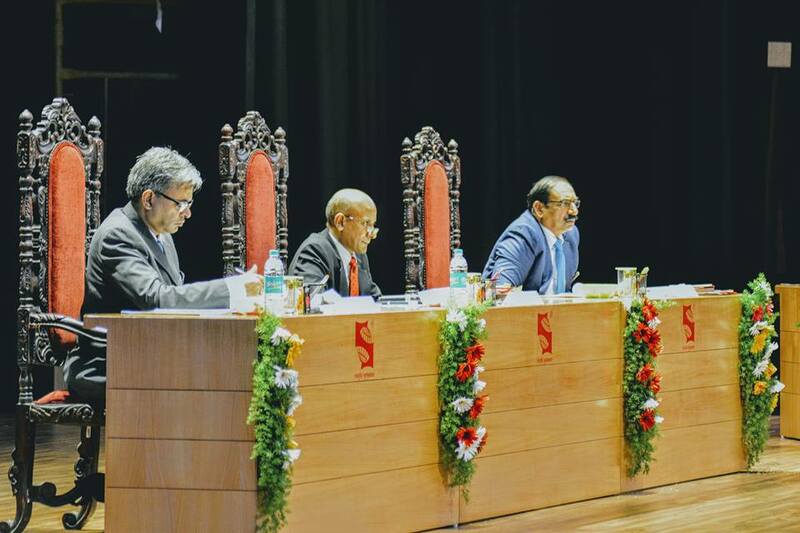 Left to Right : Dr. M.I Baig (SLSH Director), Dr. S.B Mujumdar (SIU - Founder), H.E E.S.L Narsimhan (Governor of State Telangana and A.P), Dr. Rajani Gupte (Vice-Chancellor SIU). 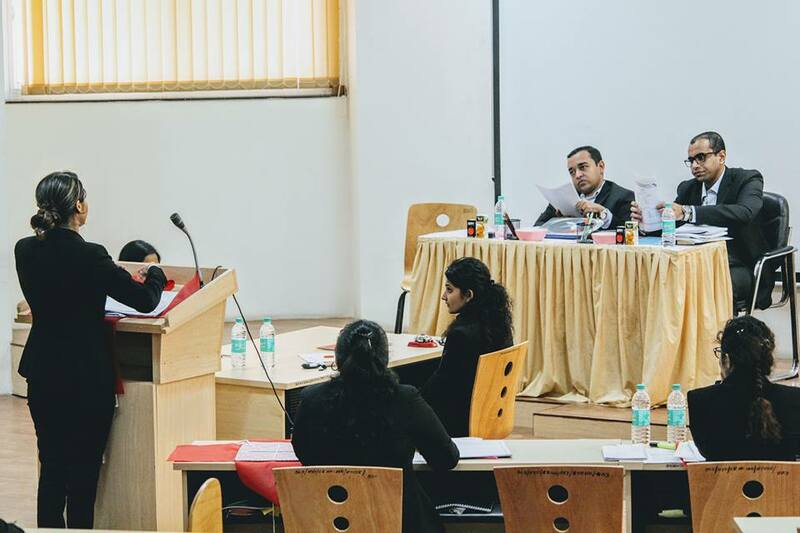 Mooting is a simulation where a student is given a real life situation, where he/she must excel not only due to academic calibre but should also exhibit skills such as outside the box thoughts and handling pressure, along with the ability to put it across in a way that is beneficial to his/her clients interest. 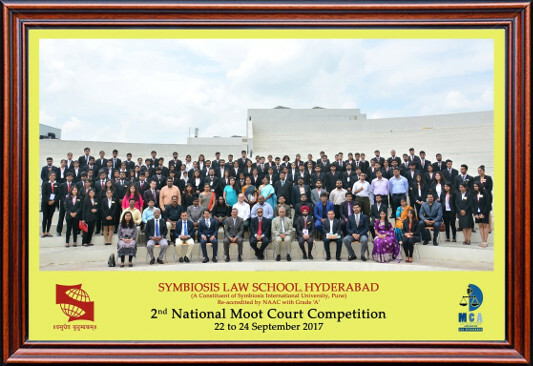 Keeping this in mind the Moot Court Association has been established by Symbiosis Law School, Hyderabad. The Training and Placement Cell is an integral part ofrec Symbiosis Law School, Hyderabad. The T&P Cell works on the enhancement of professional training to all the students of the esteemed institution. The Training and Placement Cell has been established with the goal of assuring thorough training and also to serve the purpose of placements to the students of the institution.